my sign mean is if you want to walk in this area you must push this button because if you not push this button you can't walk in this area. my signs tells about to be carefull while you shooting, because there are many children around in this area..
my signs tells about tobacco free campus. no tobacco permitted on school property at any time. my description about speed limit about 45 km, it means you cannot drive your car under 45 km perhour. and zebra cross area. and, just straight forward. MY SIGNS TELLS ABOUT OK.
OK MEANS GOOD, AGREE, APRROVE, ALLRIGHT. my sign tells about you must run in this area because in this area is danger. the sign mean is you can't low clearance if you in this place. my signs tell about high volt. and, it is danger for human. so, we must warn. My sign tells about, smoking area. Smoking area means, a place that have a license or permit to smoking. These are signs, for remembering someone passed the road. The zone is signed by it, so must be more careful because many kinds of birds like eagle, hawk, and owl. They will passed the road in everytime. there is a signs that tell us where the door if there is fire. and there are 4 other pictures. the signs tell us about this is can not leave for the sociaty. there is not one else can pass this place. 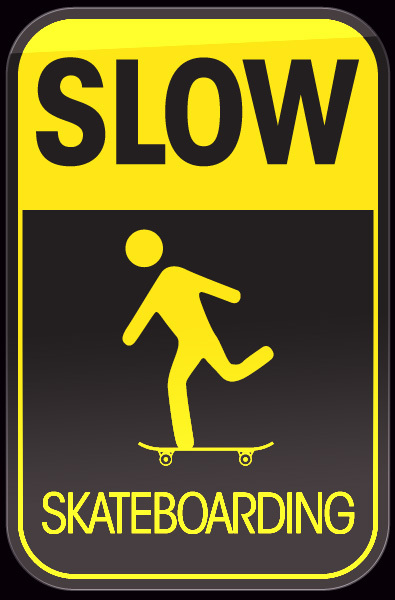 it's tell that if there is a skateboard want to cross the skate must slowly. it's tell that people can not smoke in this area.